Early Renzo – Matt Downs Draws! 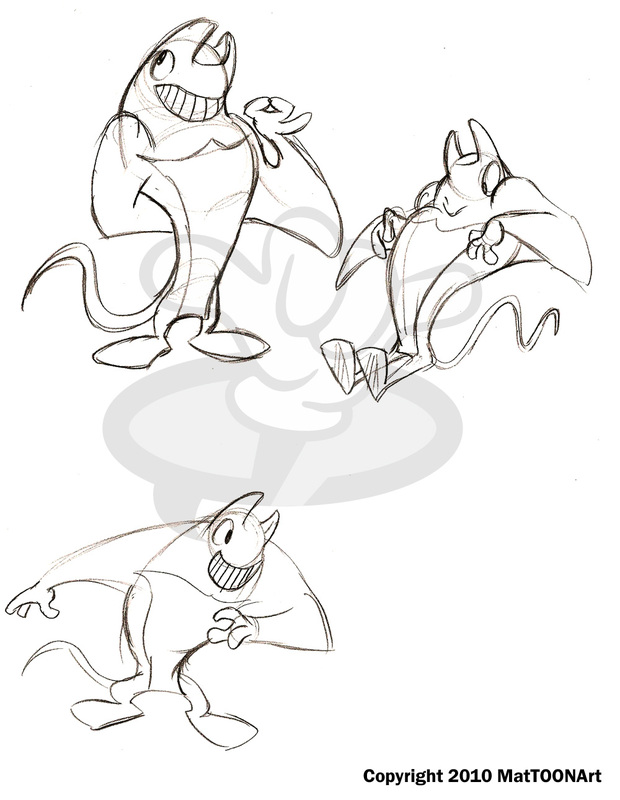 Found the first drawings of Renzo the Manta Ray. I always find it interesting how he started out as and what he finished up like.